As I have gotten older and traveled the world and lived in a developing country, I have become more passionate about things like Fair Trade. Simply, Fair Trade is paying more for a product, so that workers in developing countries can be paid fairly. Today, I am promoting a not only Fair Trade product, but an organic one as well (ooooohhh-aaaaahhhh!). But before I tell you about this product, I have to say that I am not one of those fanatic type of Fair Trade people or even organic people, where I won’t buy something unless it is Fair Trade or organic. Like the other day, Derek and I bought Rwandan Fair Trade coffee from Caribou – it was not good. Perhaps my palate was too delicate for it, but it just tasted burnt. If I am going to pay more, I want it to be good! That’s why this product I am going to tell you about is so good. 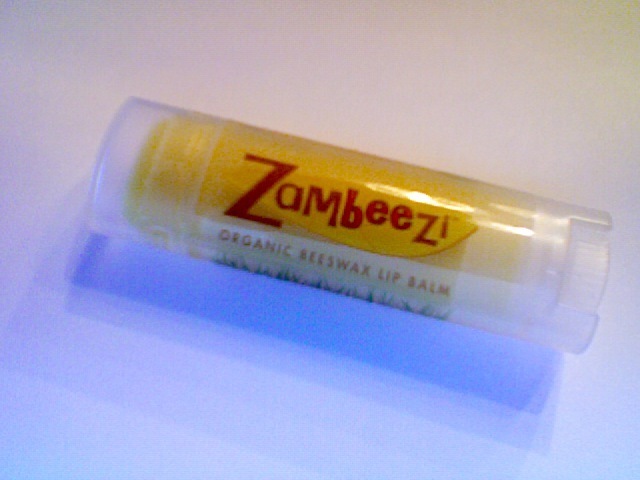 It is Fair Trade, organic, amazing, and Zambian – how much better can something get??? If you want to try some for yourself, go to www.zambiansoap.com or if you want to find out more about where the proceeds go, go to www.zambeezi.com. This entry was posted in Africa, FYI, Helpful Tips. Bookmark the permalink.